The Pre –Training courses are open to all students. For those moving onto becoming teachers and for those students that are interested in deepening there understanding for there own practice. If you are interested in signing up for a course, call 908 288-7551 or contact us to request a course. Will travel to your location to teach Both GYROTONIC® and GYROKINESIS® Pre-trainings and GYROTONIC® GYROKINESIS® Pre-trainings extended course with an additional 3 days for students that need, or desire extra training to be prepared for the foundation courses. 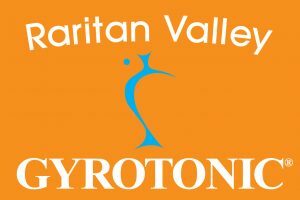 For more information contact Shirley at info@rvgyrotonic.com 908 288-7551 or request a GYROTONIC® and GYROKINESIS® Course. GYROTONIC® and GYROKINESIS® is a registered trademark of Gyrotonic Sales Corp and is used with their permission.